The letter Q is the seventeenth Letter in The English Alphabet. It is also the thirteenth Consonant in The English Alphabet. 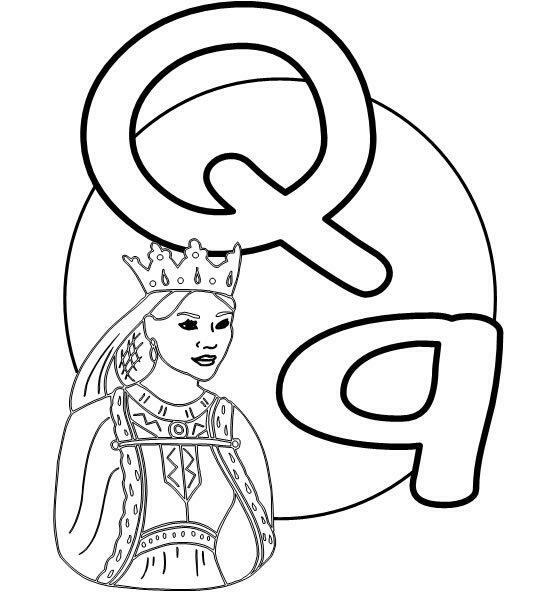 As with every Letter in The English Alphabet, The Letter Q has two versions in the written form. These two versions are called: The Upper-Case and The Lower-Case. The letter Q is only pronounced one way in The English Language. By itself, The letter Q has the same sound as The Letter K or the “Hard” Pronunciation of The Letter C. ……………………………………………………………………………………………………………………………..
You should also notice that, in The Common Tongue of The English Language, The Letter Q is always followed by The Letter U. Together, they make a sound like the combination of The Letter K and The Letter W.